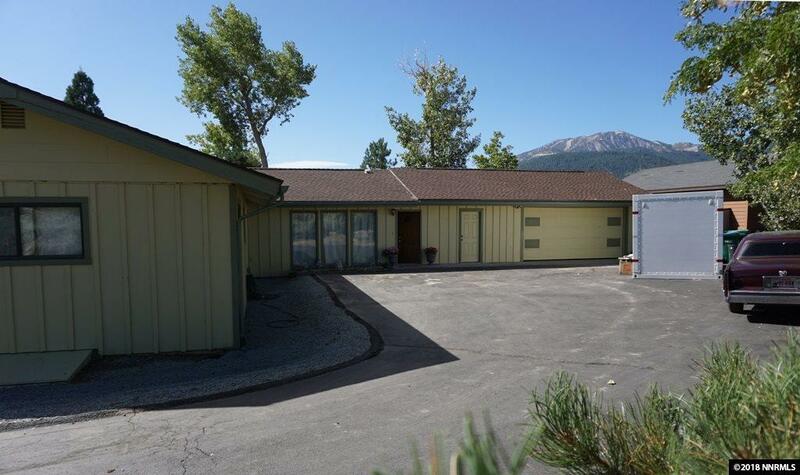 *OPEN SAT 11/17 11- 2* At the end of a country road off the Mt Rose Hwy, you will find this unique ranch style home ideally set on 1.24 acres with spectacular Bulls Eye views of Mt. Rose, Slide & the Montreux development! 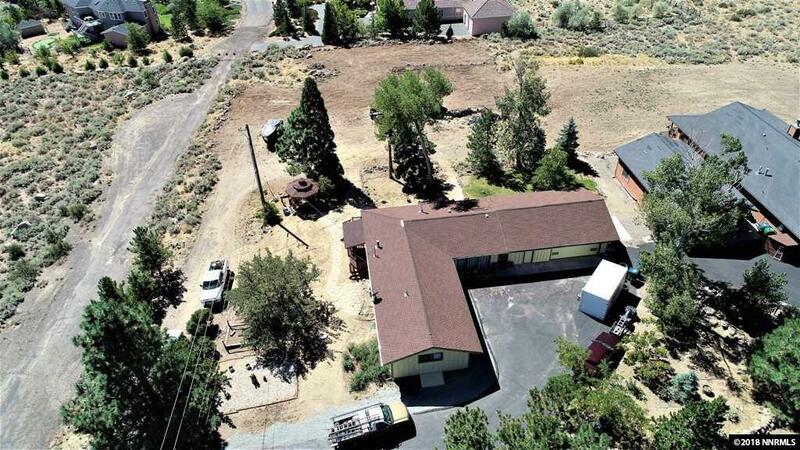 This large lot could accommodate a huge shop, horses, your rec vehicles and a lot more! 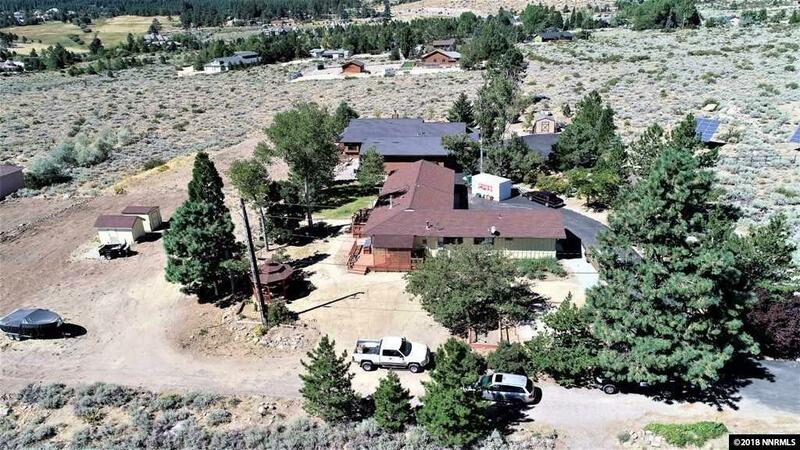 There are only a few homes on this private road. 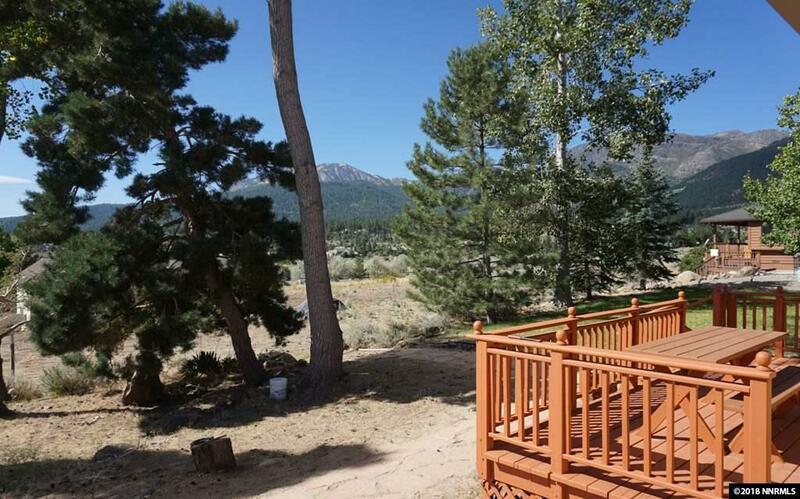 Enjoy clean fresh mountain air, majestic trees, your own well for fresh cool water, minutes from Skiing, Lake Tahoe, Summit Mall, parks and the freeway!